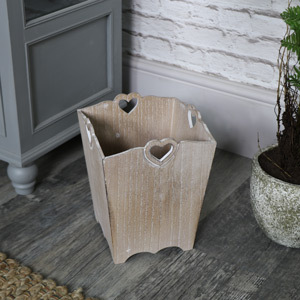 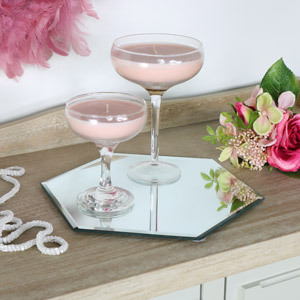 Shop our range of beautiful bathroom accessories. 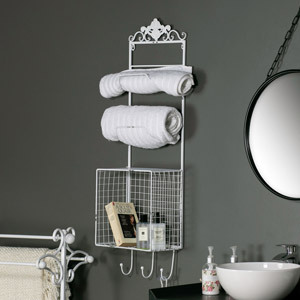 With just a few of these items you can give your bathroom a whole new lease of life! 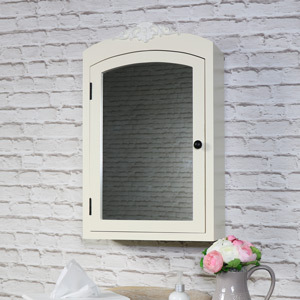 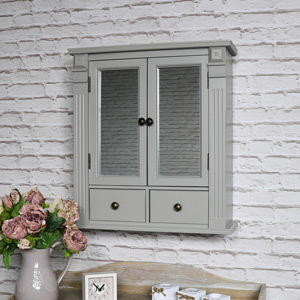 We have a range of mirrored bathroom cabinets, shelving, storage , toilet roll and towel holder accessories, soap dispensers and waste bins. 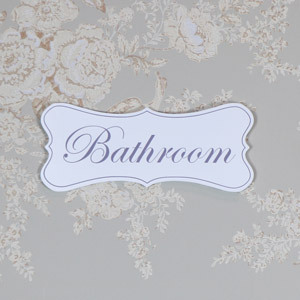 All to make your bathroom look fabulous!